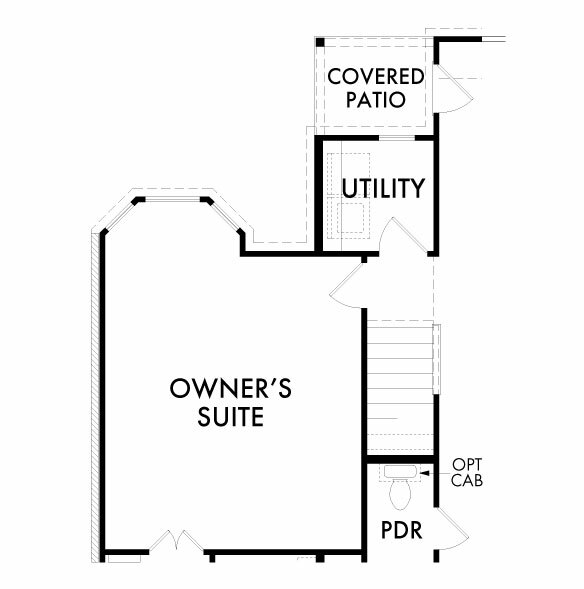 The beautiful Raleigh plan offers a light-filled open concept design, perfect for family gatherings. 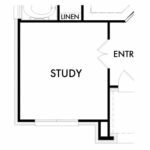 Dining area will accommodate the largest table and a spacious island kitchen features 36” staggered cabinets with granite, whirlpool appliances, & walk-in pantry. 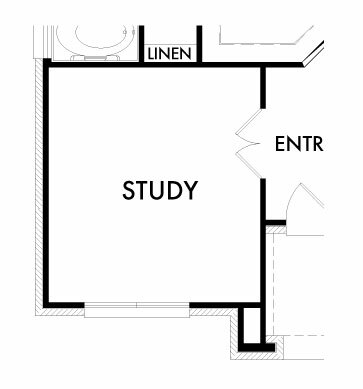 Study at the front of the home offers ultimate privacy. 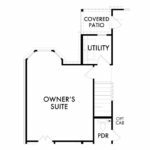 A king-sized first floor owner’s suite boasts large en-suite with walk-in shower, separate garden tub and vanity with dual-sinks. 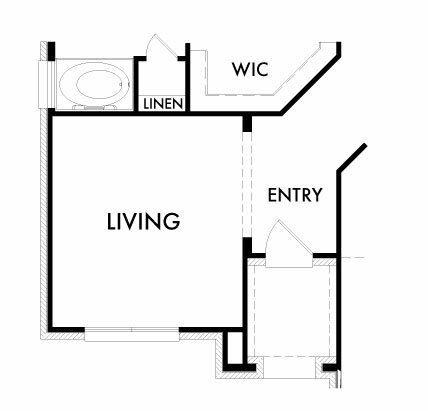 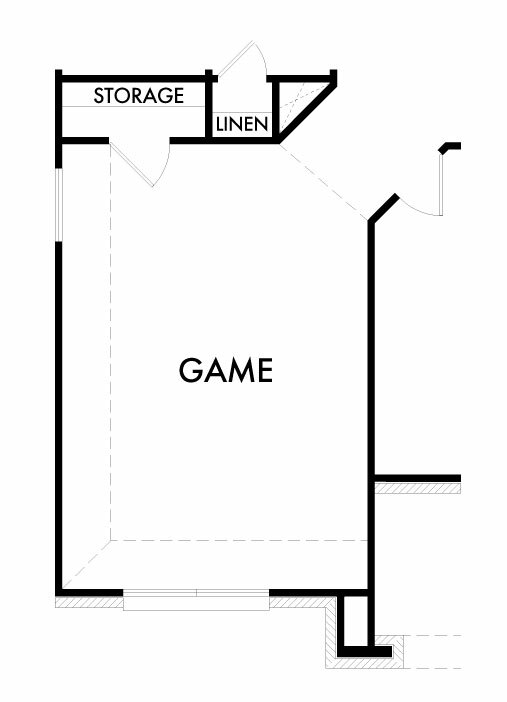 Separate laundry room for added convenience. 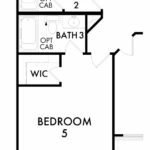 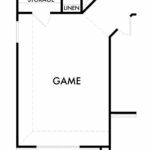 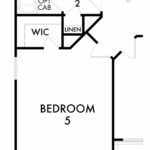 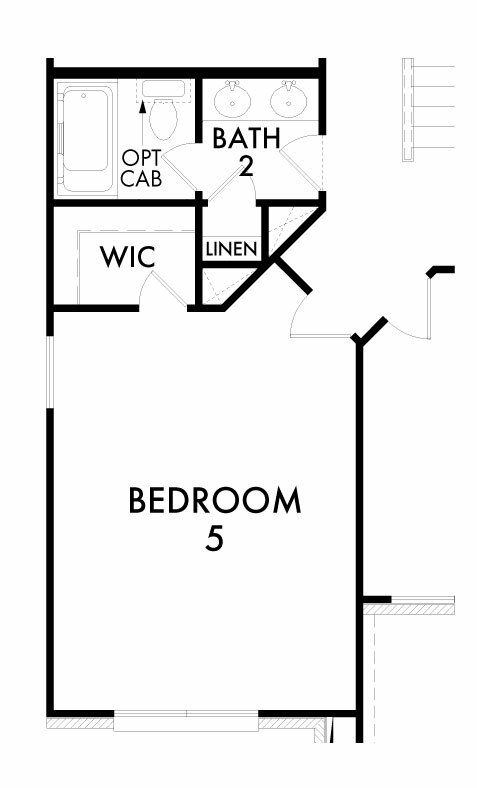 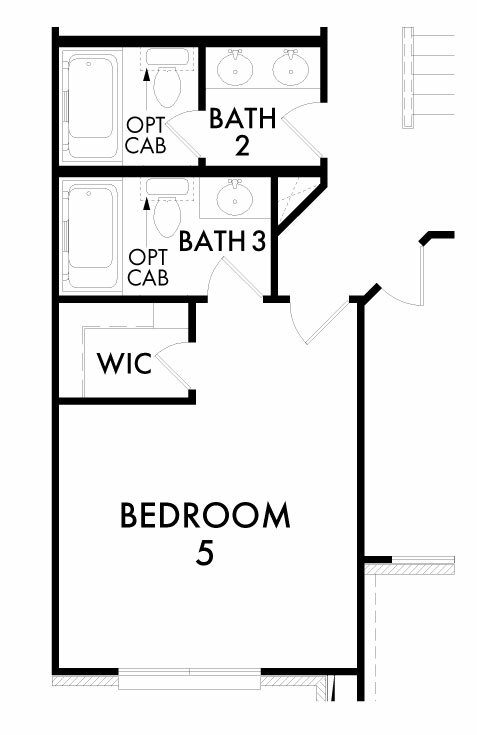 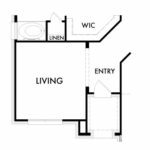 The second floor offers 3 large bedrooms with walk-in closets and a spacious game room for family fun & entertainment.